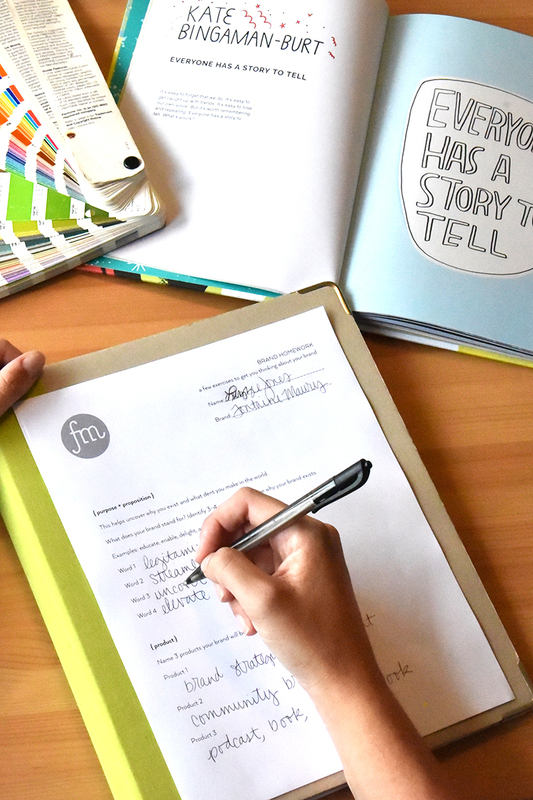 Learn how to develop a brand strategy that will bring clarity and vision to your business. Our Brand Retreat is an all-inclusive creative escape from the day-to-day of your business. The work you do will change the way you think about your brand and inspire you to transform your business. This is a terrific opportunity to slow down, take stock and recharge. It is not only an investment in your business, but also in you. You will leave energized and ready for a change. It’s vitally important that you work on your business and not just in your business. But that’s nearly impossible to do unless you take a break and get away for a few days. 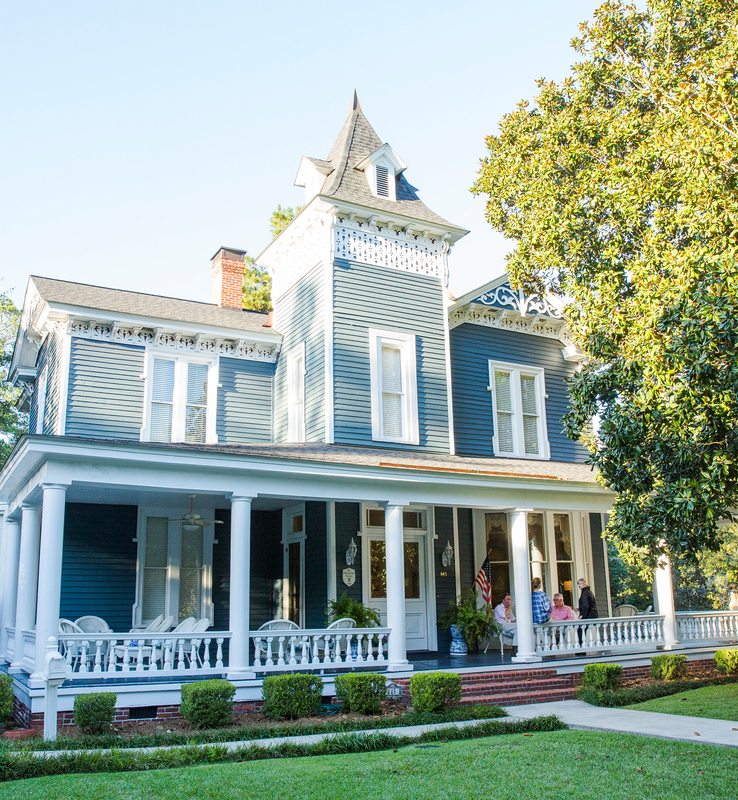 A warm southern welcome, in a charming small town alongside passionate people is the backdrop for our retreat. You will be treated to the best breakfasts in all the land made by Carol Whitney, owner of The Paxton House. We will balance our intense work sessions with visits to well-known shops like Firefly in downtown Thomasville. Optional morning walks, yoga and locally sourced food will round out your one-of-a-kind experience. This Brand Retreat is for business owners who love to keep learning, pushing and doing. We’d love to end up with a cross section of business types so that we can share insights across industries. To truly customize your experience you will schedule a call with us to talk through your current challenges. We will also send along some Brand Homework for you to complete and email back to us. This will help our team get to know you and your business better. You will also be invited to join a closed Facebook group so that you can connect with each other before and after the Retreat. Our first day will begin at 1pm at the Paxton House. Our opening work sessions will help bring focus to the work that we will be doing and set the tone for the Brand Retreat. We will walk you through eye opening exercises that will help you uncover your brand values. 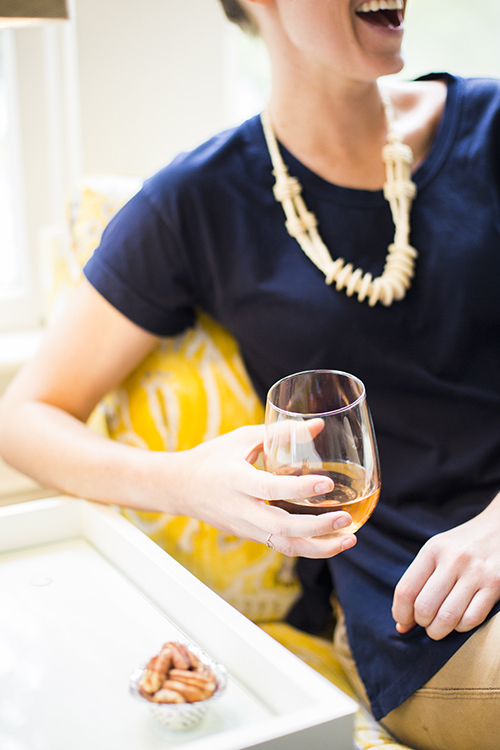 We’ll close out the day with cocktails on The Paxton porch followed by dinner with Sweetgrass Dairy. Sweetgrass makes grass-fed cow’s milk based cheeses that are world renowned. The casual dining atmosphere paired with cheese, wine and exceptional food will be a great way to wind down. Kick off the day with a wake up walk through local historic districts while Carol prepares a truly delicious breakfast. We will have work sessions in the morning and afternoon with a lunch break in between. Our sessions today are a deep dive as we will work on ranking opportunities and uncovering strengths to build upon. 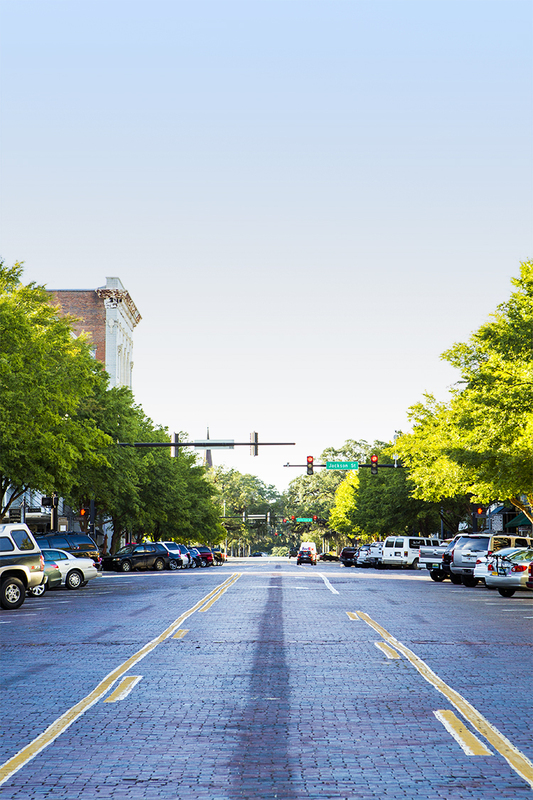 We will take a guided field trip to Downtown Thomasville to study color, design and other branding elements. Dinner will be hosted at a top secret, stunning location. Seriously. You will love it! Today we will start with some simple yoga movements that you can practice throughout your day to improve well being. Breakfast will be served followed by a final morning wrap up session that will leave you with concrete goals and a renewed passion for what you do. We will get you set up in a Brand Retreat Slack group so that we can continue the conversation and hold each other accountable. We will host “slack chats” over the next 3 months to help you on your journey. Think of it as online “office hours”so that you can ask follow up questions. If you don’t know what Slack is, don’t worry! We will show you how to use it during our work sessions. It’s dead simple and a great way to communicate with a group of people.